Hello!! not many sleeps to go...... are we all still be good so that Santa will stop by with those book tokens we've all wished for?! I am hopefully now all done on the festive preparation front - cards all sent out, parcels posted and a few Christmas decorations up around the house! Just a few more pressies to wrap up and then it will be time to sit back and consume all the chocolate and biscuits we always seem to amass this time of year! 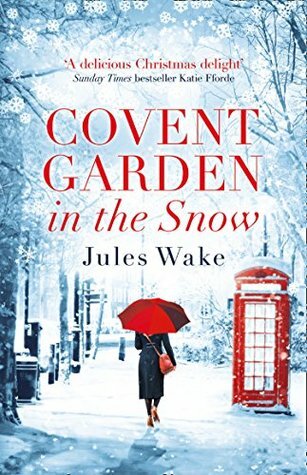 So to coincide with the festivities, I've been getting my Christmas reading hat on and seem to be racing through all the festive reads this year! Hopefully I can get them all read before the big day - it will just feel so wrong to have any leftover after Xmas!! I'm also trying to whittle the 200 books I appear to have read this year into my favourite reads of the year! Was hoping to do a Top Ten but there has been so many good books I think that may be impossible! Back to the drawing board!! Here's a look at all that I've finished this week, the fabulous book post that has turned up and what I'm currently reading! 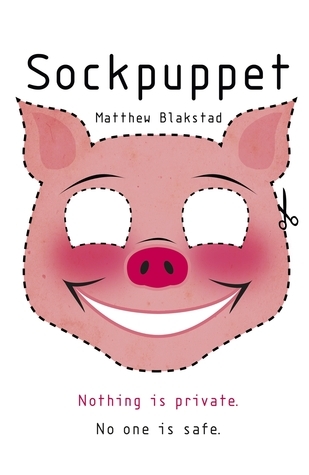 I love this series and although this wasn't my favourite, it was still a fun read! And I still want a pet Puffin!! 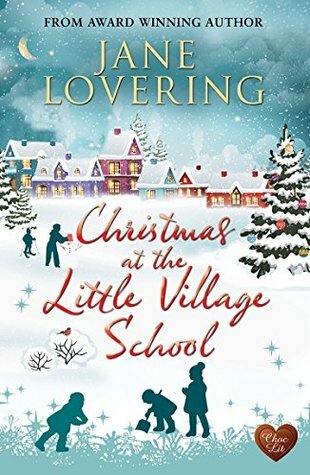 A fab little festive novella! A nice gentle read that was the last of my A-Z BookBuster Challenge! Another festive treat, and really quick and easy to read too I found! Loved the humour! Found myself in the library this morning, as you do!, and was just going to browse....but the sight of this book on the booksale shelf for 10p was just too much for me to pass by! 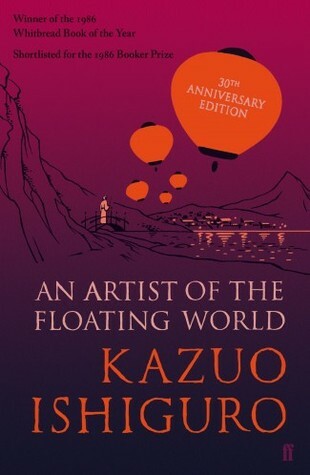 Anyone read it? Am slowly making my way through her other books and really enjoying the journey! "Wickedly readable... Daphne du Maurier has instinct, with the result that every woman instinctively wants to read her." -New York Times Book ReviewMaria, Niall and Celia have grown up in the shadow of their famous parents - their father, a flamboyant singer and their mother, a talented dancer. Now pursuing their own creative dreams, all three siblings feel an undeniable bond, but it is Maria and Niall who share the secret of their parents' past affairs. Alternately comic and poignant, The Parasites is based on the artistic milieu its author knew best, and draws the reader effortlessly into that magical world. And then these two fabulous books arrived today from RedDoor Publishing ahead of 2018 releases! Despite living in the same three-flat house in the suburbs of London, the residents are strangers to one another. The bottom floor is home to Tam, a recent ex-cop who spends his days drowning his sorrows in whisky. On the middle floor is Nick, a young man with Asperger's who likes to stick to his schedules and routines. The top floor belongs to Karen, a doctor and researcher who has spent her life trying to understand the rising rates of autism. They have lived their lives separately, until now, when an unsolved murder and the man on the middle floor connect them all together. Told from three points of view, The Man on the Middle Floor is about disconnection in all its forms; sexual, physical, parental and emotional. It questions whether society is meeting the needs of the fast growing autistic section of society, or exacerbating it. And then I was lucky to receive a copy of this one via the author - what a cover!! Definitely sounds like a book of the times! Twitter. Facebook. Whatsapp. Google Maps. Every day you share everything about yourself - where you go, what you eat, what you buy, what you think - online. Sometimes you do it on purpose. Usually you do it without even realizing it. At the end of the day, everything from your shoe-size to your credit limit is out there. Your greatest joys, your darkest moments. Your deepest secrets. But what happens when someone starts spilling state secrets? For politician Bethany Lehrer and programmer Danielle Farr, that's not just an interesting thought-experiment. An online celebrity called sic_girl has started telling the world too much about Bethany and Dani, from their jobs and lives to their most intimate secrets. There's just one problem: sic_girl doesn't exist. She's an construct, a program used to test code. Now Dani and Bethany must race against the clock to find out who's controlling sic_girl and why... before she destroys the privacy of everyone in the UK. Indulge in this wonderful, cake-filled novel of romance and friendship. 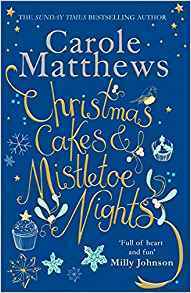 Christmas Cakes and Mistletoe Nights is Sunday Times bestselling Carole Matthews doing what she does best! 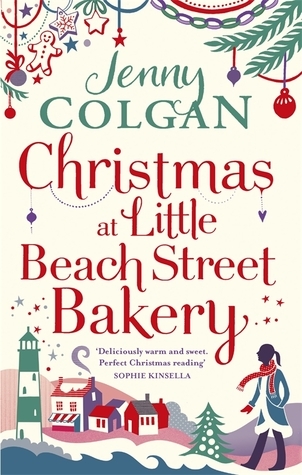 I adored Cake Shop in the Garden so didn't need much persuading to treat myself to this festive version so I could catch up with the characters once more! !